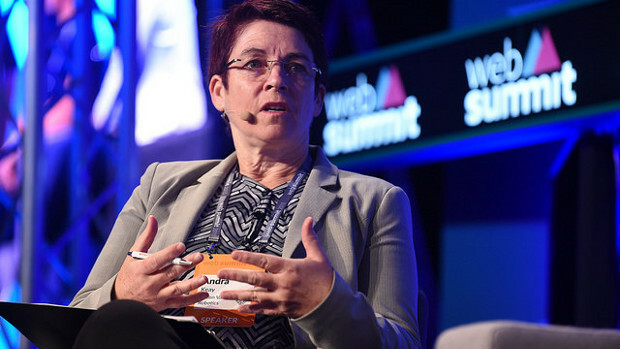 Andra Keay is the Managing Director of Silicon Valley Robotics, an industry group supporting innovation and commercialization of robotics technologies. Andra is also founder of Robot Launch, global robotics startup competition, cofounder of Robot Garden hackerspace, mentor at hardware accelerators, startup advisor and angel investor. Talk to her about growing your own robotics cluster. Andra graduated as an ABC film, television and radio technician in 1986 and obtained a BA in Communication from the University of Technology, Sydney (UTS) Australia, in 1998, where she taught interaction design from 2009 to 2010, and interaction theory in 2016 at CCA in San Francisco. She obtained her MA in Human-Robot Culture at the University of Sydney, Australia in 2011, and was selected as an HRI Pioneer in 2010.